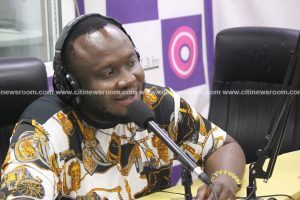 Music producer, David Kojo Kyei, known in showbiz circles as Kaywa has disclosed that he played a major role in Blakk Rasta’s switch to Christianity. Speaking to Jessica Opare-Saforo on the Traffic Avenue on Citi 97.3 FM, Kaywa said apart from his work as music producer, he has dedicated his life to winning souls for God. “I speak the word of God anywhere and I am not ashamed of it. Through this a lot of lives have been transformed,” he noted. “I can tell you today that people like Blakk Rasta is a Christian because I spoke to him about Christ. There are a lot of other people who wouldn’t want their names out,” Kaywa revealed. Kaywa’s religious life was not in the public domain until the death of dancehall artiste Ebony Reigns. He had said few months ago, that he prophesied the death of the dancehall artiste days before it happened in February this year. According to him, he relayed the message to Ebony’s manager Bullet and asked them to pray against it but the unfortunate still happened. 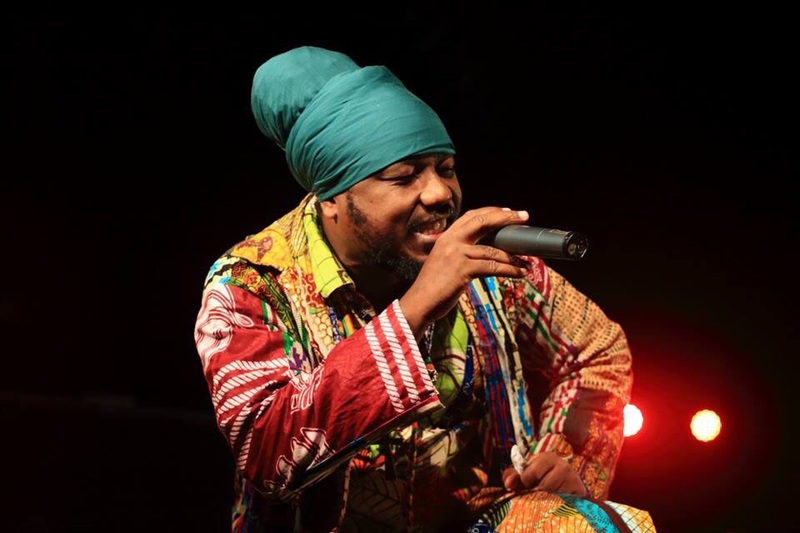 He is also reported to have prophesied the break-up of hip-life duo Ruff-n- Smooth as well as Blakk Rasta’s tussle with Privileges Committee of Parliament over his ‘wee’ allegations. “One day I called Blakk Rasta and I told him, ‘I see you have an issue with the parliament. Two months later he got into trouble with parliament. I told him it was going to happen come heaven or high water come so two months later, I was in the studio when he came with a letter and asked me ‘are you a wizard or something?” he had narrated. In 2016, reggae musician and broadcaster Blakk Rasta announced that he had converted to Christianity. He made the announcement in a speech at Assemblies of God Church at the Tema Mitchell camp branch. Before then,Blakk Rasta had been very critical of Christianity, describing it as a religion founded on fables, historical errors and contradictions in the Bible. Born into an Islamic family, Blakk Rasta, prior to encounter with Christ was a staunch proponent of rastafarian ideologies. Kaywa, apart from being a music producer, also owns Highly Spiritual Music record label which has artistes like Kurl Songx, Krymi, King Maaga, Mr. Drew, Yaw Berk and Rashelle Blue. The post I converted Blakk Rasta to Christianity – Kaywa appeared first on Citi Newsroom.